Former Culture Secretary John Whittingdale has talked to Facebook and Google about paying into the local democracy reporters scheme funded by the BBC, he said today. Speaking at the Society of Editors’ Crisis in our Courts seminar at the Telegraph offices, Whittingdale said the two web giants did not appear enthusiastic about the suggestion. The licence fee-funded scheme, part of the Local News Partnership, will result in 150 new journalists across several regional titles covering local authorities. 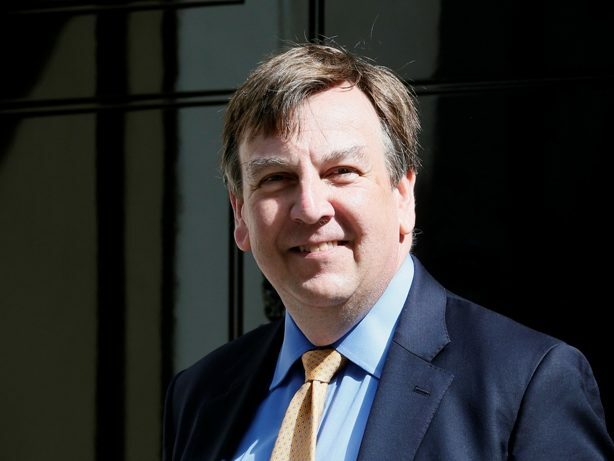 Whittingdale (pictured) said: “I have suggested that Facebook and Google could contribute into the existing scheme which has been set up by the BBC to support public service reporting. “I first floated this idea at a speaker’s lecture about three months ago, and I’ve had very preliminary conversations with Google and Facebook and I can tell you, they did not appear immediately enthusiastic. Whittingdale went on to talk about the social media levy proposed by the Government in its election manifesto. Broadly, the levy, which the Government is still consulting on, would make the likes of Facebook and Twitter pay for harm caused by their platforms. In his keynote speech, Whittingdale identified the decline of the local press as one area where social media companies were responsible. “They take content which is produced by journalists across the media, in broadcast, national print and the regional press. Speaking of the local democracy reporters scheme, he later added: “I hope that they can see that it is very much in their interests to support this kind of initiative. Whittingdale received support for his idea from the floor. During a Q&A session, managing editor of the The Independent and Evening Standard, Doug Wills, said: “Every single local newspaper, the one I began my career on reporting in court, has not got the reporters. “It’s money, it’s simple as that. We all need more money to have more people, bums on seats, in the court. Whittingdale also said that opening up more courts to broadcast could be a way of improving the current state of court reporting. UK supreme court sessions are now live streamed online, but the same rule does not apply in lower courts. Other solutions to the lack of court reporters were proposed at the seminar, which focused on the challenges facing court reporting. 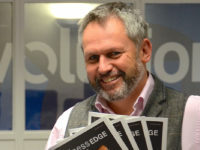 Cavendish Press managing director Jon Harris called for funding from a social media levy to go to local news agencies. Evening Standard courts correspondent Tristan Kirk argued that a change in the way courts approach the media was needed. Sitting on the panel, he said: “The ministry of justice could consider a regular guidance to court staff, to tell them that the press are an essential part of open justice. That open justice is not just a mantra to be said but something that needs to be actioned. HM Courts and Tribunals Service today announced it had set up a team aimed at improving the relationships between local courts and media. 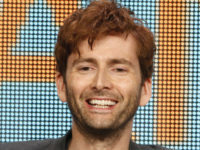 The group will also “promote existing guidance to staff” on media rights to access when reporting on court cases. I lost my trust in men when I found out my ex was cheating on me a long time ago, I was having issues with my spouse and businesses associate,my spouse was cheating while my business partner wanted to blackmail me, I was worried then i meet spymasterpro3x(at)GEmail. com a professional hacker with 100% trust worthy record and transparency that can help you spy on your cheating spouse without been noticed, Dude is also an expert in all phone hacks.The geek promised to help me and under 12 hour I was seeing their messages and also deleted conversations, I’m really glad I got in touch with the trustworthy honest ethical pro hacker who is also into jobs like spying text messages without access target phone, spying Whatspp messages plus video and voice call conversations, viber, Kik, Instagram, Snapchat, Hangout, Facebook, twitter, Phone calls with sms records, clearing of criminal records, iCloud,bank hacks and so on. get in touch mail spymasterpro3x AT gmale DOT com and you can thank me later.